Intec Foams are a Technical Foam Conversion Company with over 30 years of experience within the Technical Foam Business. Intec Foams help you choose, source and engineer the right technical foam solution for your product. 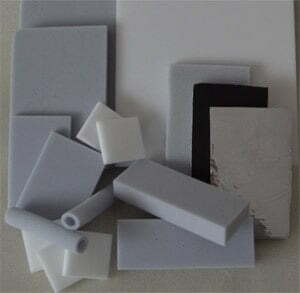 Friendly and experienced advice on both foam selection and engineered solutions to problems, we work as a partnership with our large client base, and carefully selected quality Foam Producers. 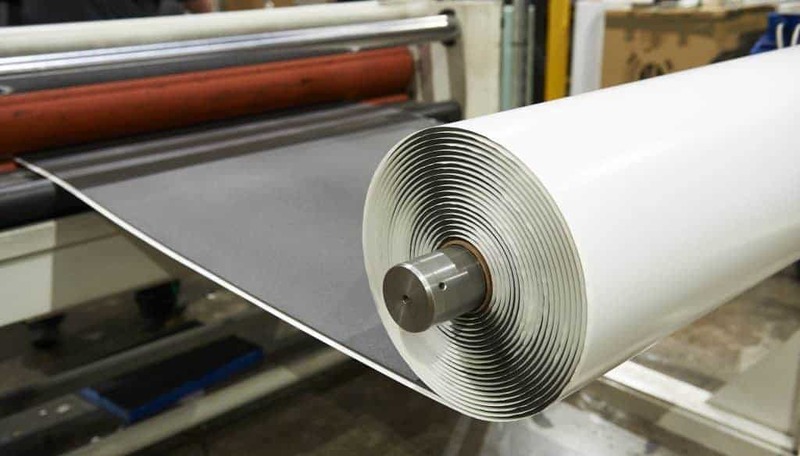 Our ability is being able to take an understanding of your idea from initial concept through development to full scale production stage, using our vast knowledge of foams and processing techniques. “State of the Art machinery” is used to ensure that end products are developed in the most efficient manner available and with the key control parameters to ensure consistency. We have skilled Engineers who have the ability to develop bespoke machinery and equipment for the creation of large scale production parts. 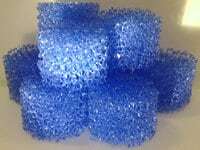 For more conventional foam products we have low minimum order quantities and a fast turnaround system. No Job is too small. Many are available in Fire retardant grades BS476 Class 0, UL94 HF1 & V0 and FMVSS 302. There are also grades with Low Smoke Emission and Low Toxicity. 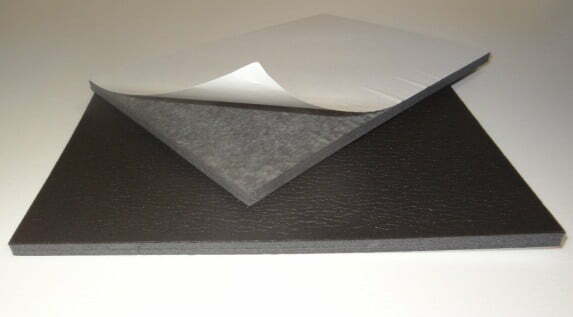 Please contact us to discuss your own special foam requirements.